Mehendi Circus, which is scheduled to hit screens on April 19, is one of the most eagerly awaited Tamil films this year. 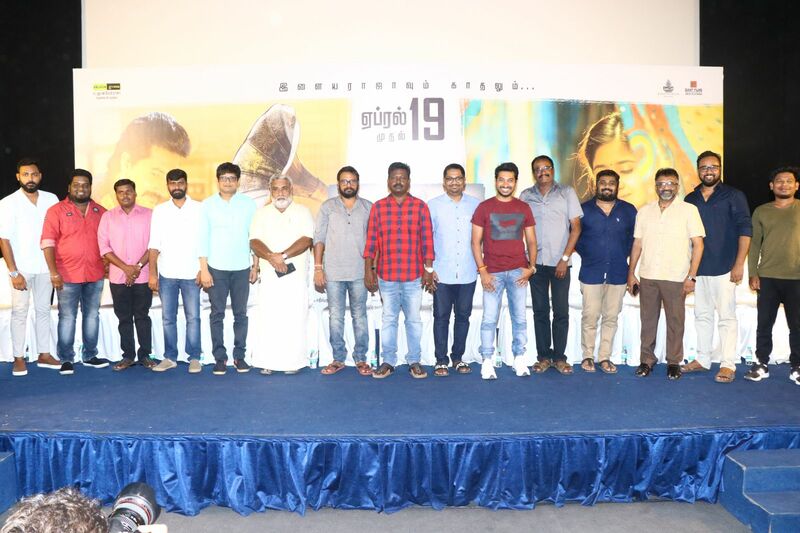 Industry insiders and experts in the film industry have been speaking highly of the film, which has been directed by Saravana Rajendran. 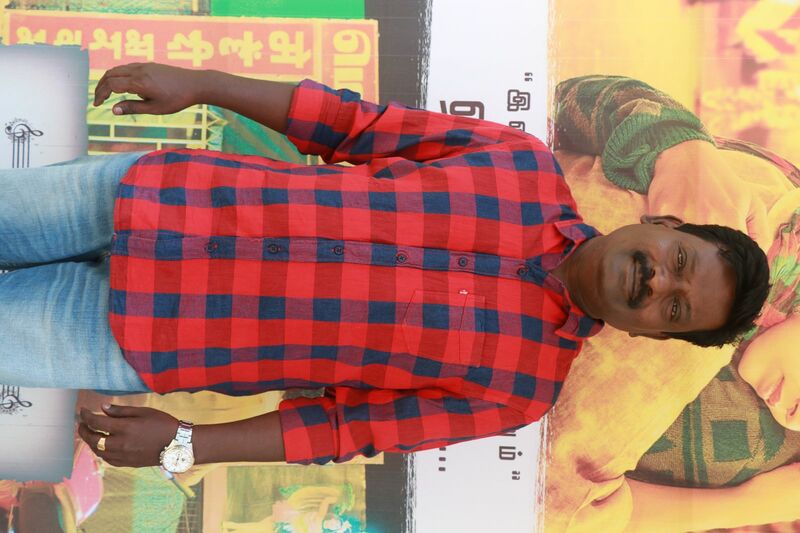 Interestingly, Saravana Rajendran is the brother of National Award winning director Raju Murugan, whose Joker was among the most critically acclaimed films of 2017. 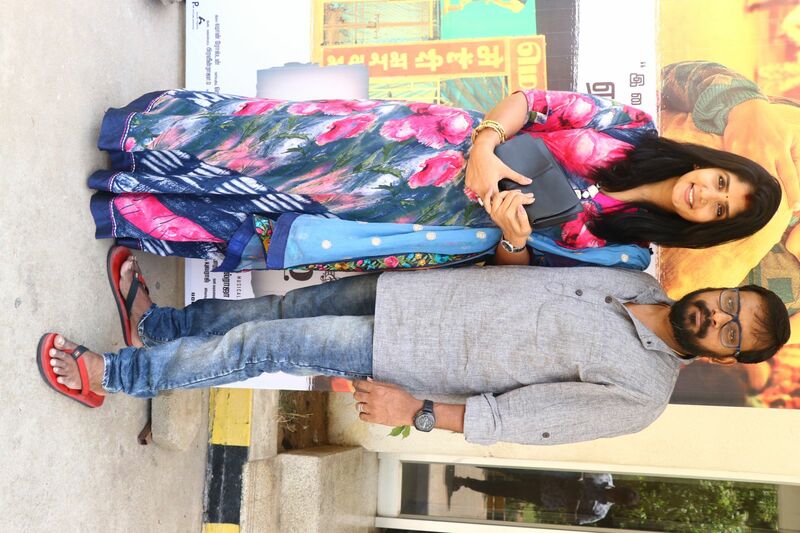 What has added to the interest in the film is the fact that Raju Murugan has penned the story and dialogues for Mehendi Circus. The film features Madhampatty Rangaraj and Shwetha Tripathi, who was hailed for her performance in the Hindi film Masaan, in the lead. Calling Mehendi Circus a simple, honest film, the National Award winner said, “This is a simple love story. 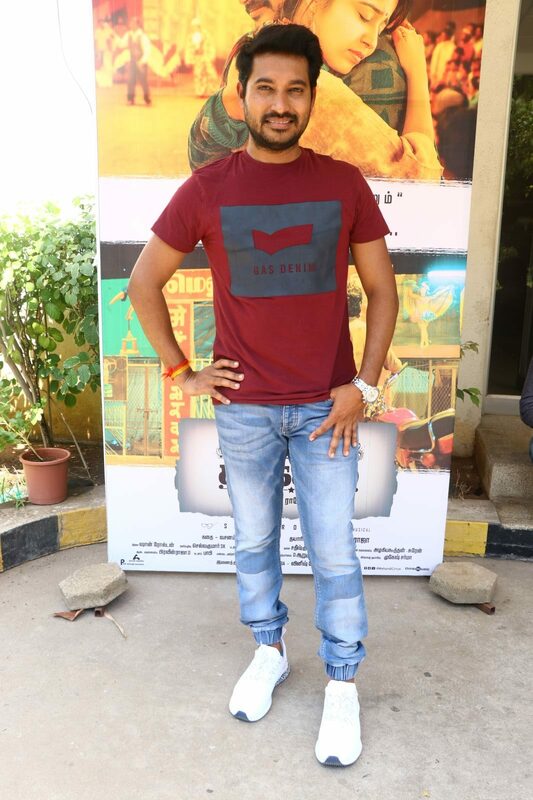 The backdrop of the film is what will make it special.” The director who has a reputation for being measured and accurate while giving credit to people for their work, spoke highly of cinematographer Selva and music director Sean Roldan’s work in the film. “Selva’s work has taken it to the next level. Without Sean’s music, this film wouldn’t be what it is,” he added. 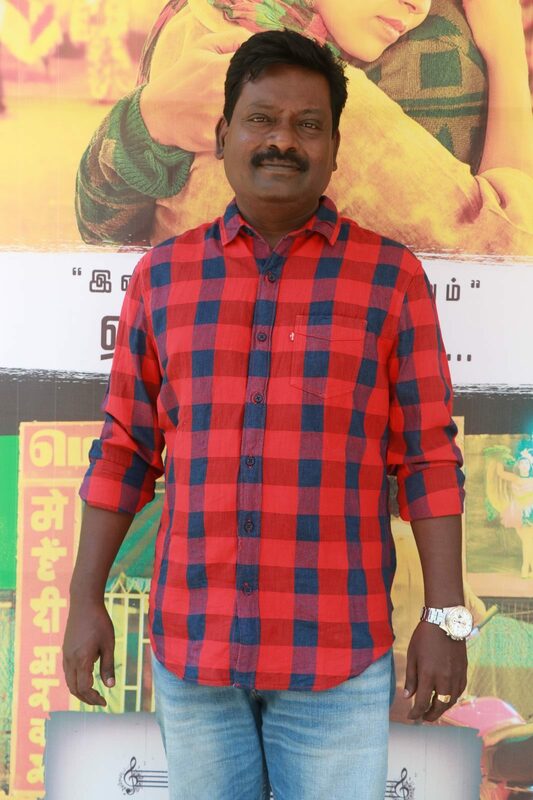 Although there were several speakers at the press conference, the man who stole the limelight was producer Gnanavel Raja’s father, Eswaran. The pleasant-looking elderly gentleman stole the show with his speech that was crisp, clear, humorous and to the point. 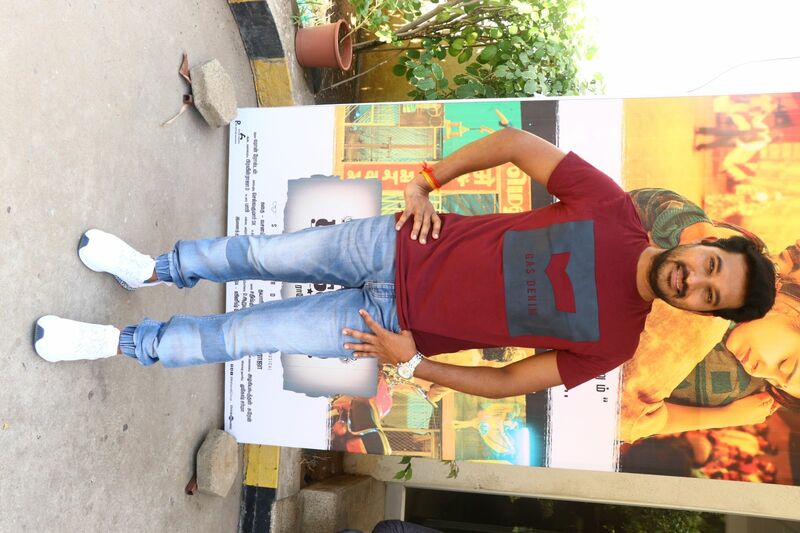 Speaking on the occasion, he said, “Gnanavelraja never heard the story but still agreed to produce the film. I need to thank my son for that. When both Saravana Rajendran and Raju Murugan narrated the story, I was so impressed that I decided to make this movie, irrespective of whether it would be a success or failure. People say ‘Madha, Pitha, Guru, Deivam (Mother, Father, teacher, God).’ In the film industry, I consider the story writers and scriptwriters to be the Matha. I consider the director and the technicians to be the Pitha of the film. I consider the financiers who provide funds for the film to be the guru. I consider the producers as Deivam as they are the ones who bear all the pain and face the problems that are associated with making a film. “Why I call this film as a classic is because, at a time when sexual crimes are on the rise, this film will help bring about a social change. If you want youngsters to know what true love is, you should ensure that youngsters watch this film. I sincerely believe that this film will make society that much more better and bring about a change. That was the thought which made me decide that somehow, I must make this story into a film. “The cameraman of this film is bound to go great heights. 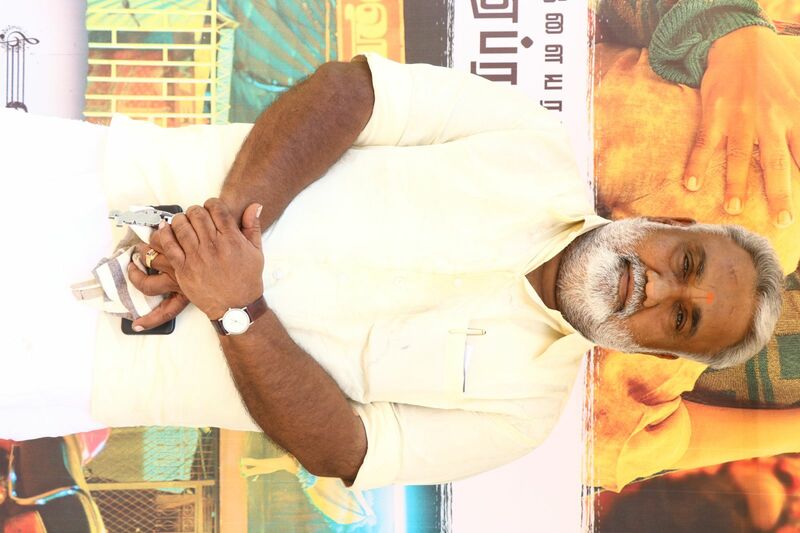 Whatever Saravanan wanted to showcase, cinematographer Selva has shot and delivered it in style,” he said. 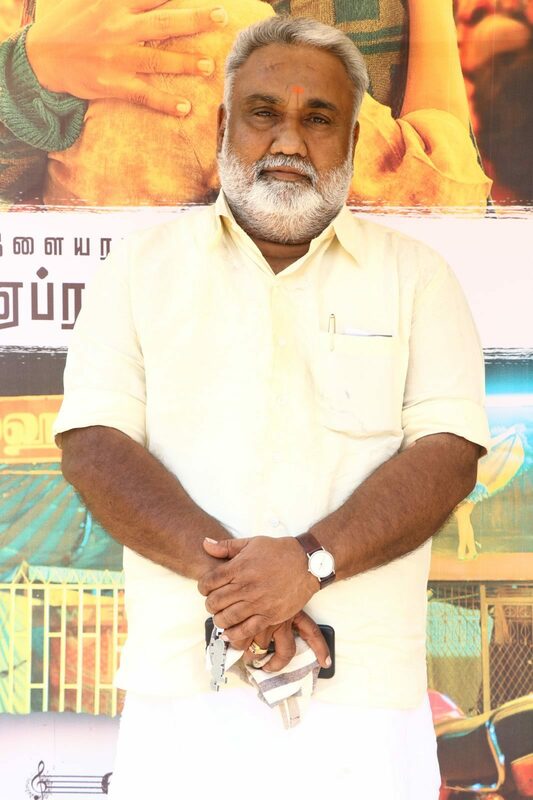 Speaking on the occasion, the hero of the film, Madhampatty Rangaraj, who is making his debut in the Tamil film industry with Mehendi Circus, gave an assurance to Eshwaran appa (Producer Gnanavelraja’s father) that he would not give up his family business of catering for the sake of films. 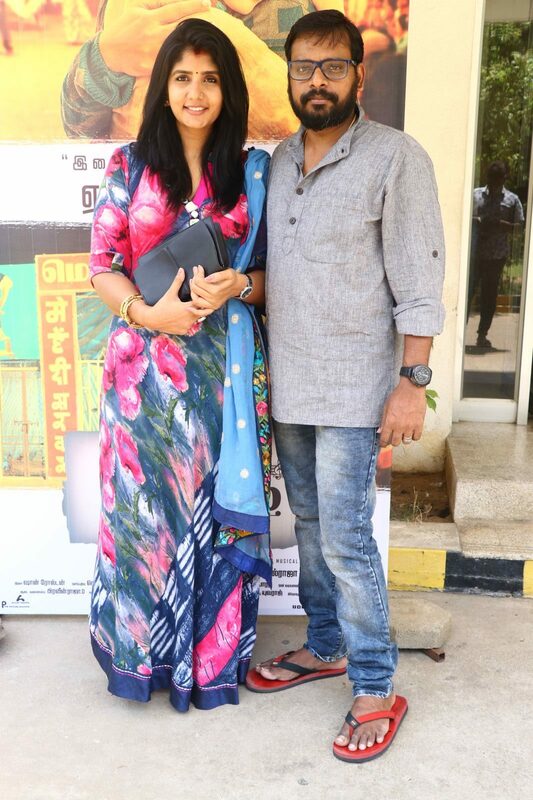 The director showered praises on both the hero Rangaraj and the heroine Shwetha Tripathi. The director also thanked all his cast and crew members, naming each and every one and highlighting their contributions.